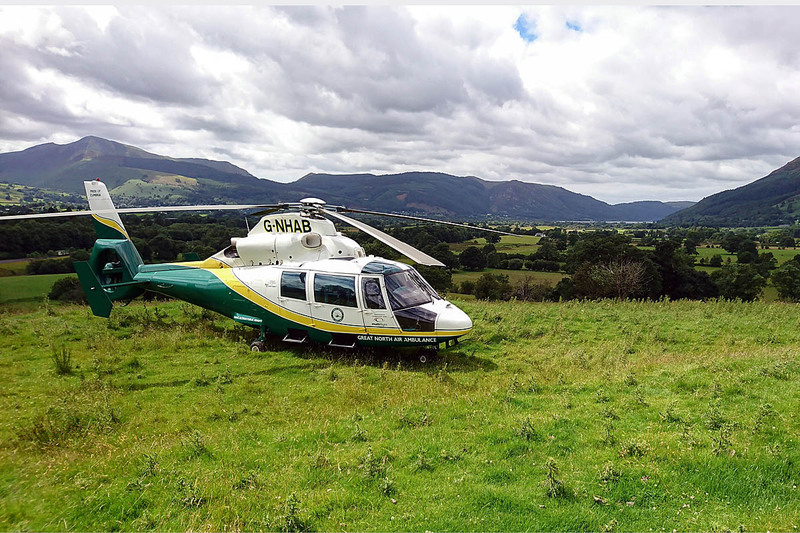 Two mountain bikers were rescued after suffering injuries in high speed crashes on successive days in the Lake District. Keswick Mountain Rescue Team was called out to the first incident on Sunday when the 45-year-old man came off his machine in the Whinlatter Forest. The team was alerted about 4.05pm to the accident on the route in the South of the Forest, in which the rider suffered shoulder and back injuries. A team spokesperson said: “This accident happened at a location where we have been three or four times in the last year. “The team responded swiftly, and were on scene within 20 minutes. The casualty was assessed, and then given analgesia before being lifted on to the stretcher and packaged into a vacuum splint to protect his back. The rescue lasted almost two hours and involved 13 team members. 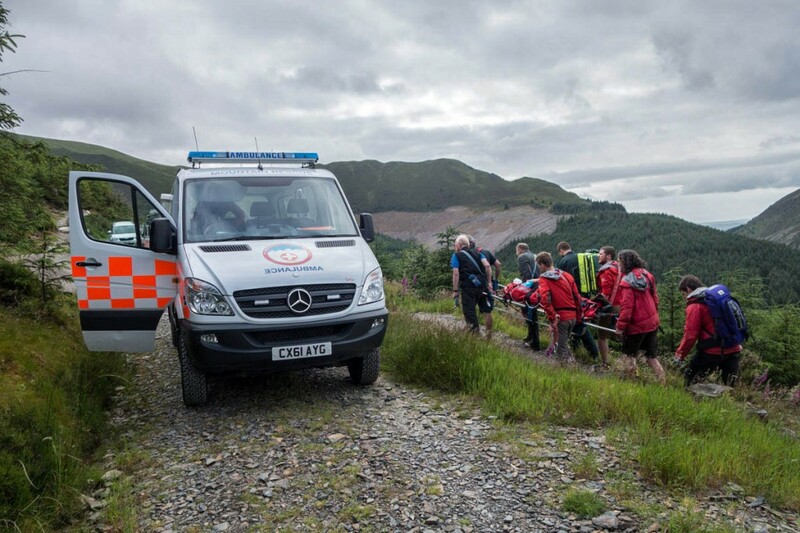 The following day Keswick MRT was called out to similar incident on Latrigg. A 34-year-old mountain biker crashed at high speed after hitting a rock on the path on Sponney Green Lane. He suffered injuries to his shoulder, chest, wrist and knee. A team spokesperson said: “The North West Ambulance Service requested the team’s assistance, and the team were swiftly on scene. “Two vehicles full of personnel attended, and the Great North Air Ambulance was also mobilised to the incident. After the casualty had been assessed by the doctor from Helimed 58, the casualty was placed in a vacuum mattress, and then stretchered to the air ambulance. Fifteen team volunteers were involved in the rescue, which took just over 1¼ hours. High speed bike riding on Spooney Green Lane is highly irresponsible. The rider not only puts himself in danger but also other users of this bridleway. It is also used by many walkers and horse riders. How can a speeding cyclist slow down safely to avoid other users? Totally selfish and stupid individual. Go to Whinlatter and crash on your own if you must but slow down on this bridleway. TH ... totally inappropriate opinion to express when someone has been injured. It's a bridleway and he had every right to be there, who's to say he was riding irresponsibly. What next ban horse riders if one of them falls off or fell runners. These hills and access points aren't for the sole use of one group, the mountain biker probably came from elsewhere and spent his money in local establishments and accommodation fueling the local economy. The hills are not just for the use of nimbies !